How many of your website visitors buy your products? 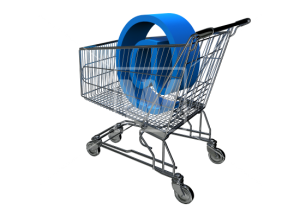 We’ll convert your new or existing ecommerce website into your most effective selling tool. and is tightly integrated with social media tools.